Don't be SCARED - it's just time for a little #SpookyHalloween sale! 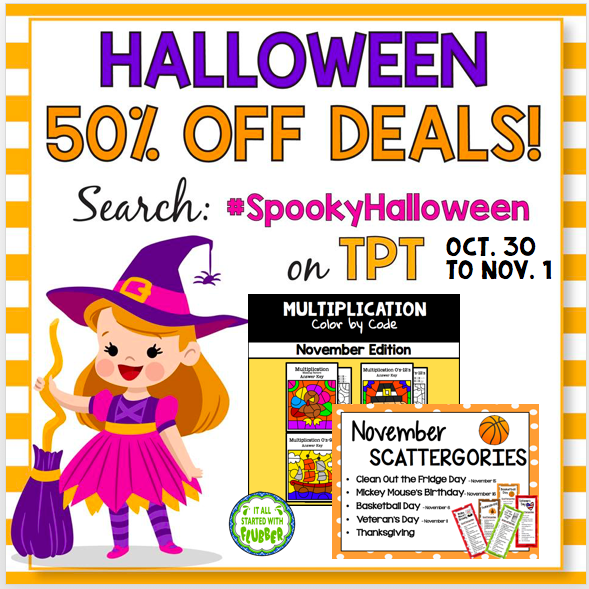 Head over to Teachers Pay Teachers and join us and several friends as we offer you some BOO-tiful savings! Offers are good Monday, October 30 through Wednesday, November 1st! Hi, friends - happy fall to y'all! Today we are just updating a post we made earlier this month about the book Kids Deserve It by Todd Nesloney and Adam Welcome. 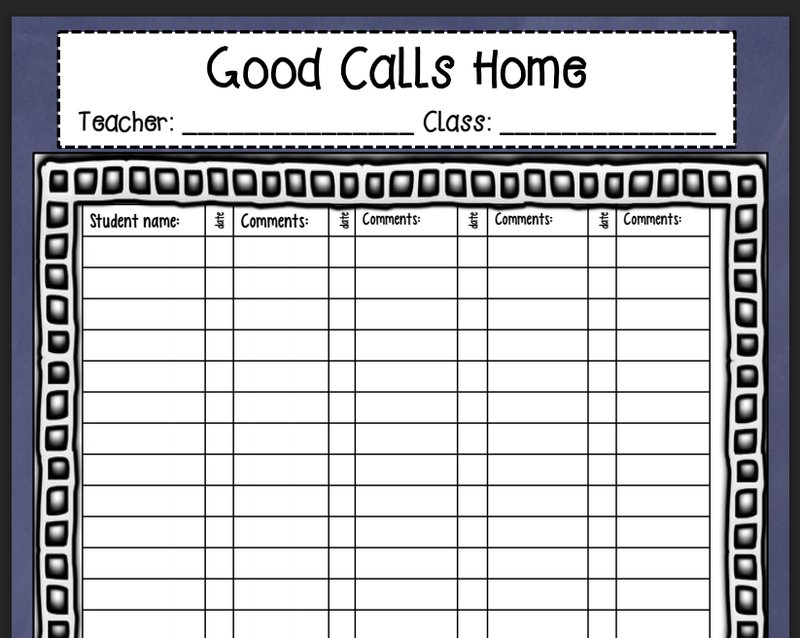 In that post we offered a free resource to log your Good Calls Home. 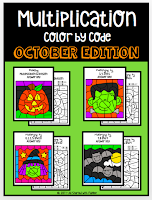 Now this resource is also available as a FREEBIE in our store on Teachers Pay Teachers. If you missed it, head over there and grab yours. Click on the link in the caption above. First, I do want to talk to the child, if possible, so it's best to call before they go to bed. Secondly, I am without a doubt too pumped up to wind down my own night! 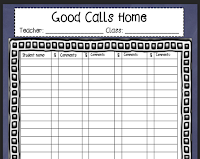 It's true—these calls are such a boon to kids' confidence and self-esteem, but also a huge boost to me as a teacher! I cannot state too strongly just what a positive impact these calls have on the kids, parents, our classroom climate, on building and maintaining a culture of open communication and parental partnerships—and to me! If you build this into your monthly plans, I promise you won't be disappointed. These few minutes will pay off in many ways beyond just the time you spend on the phone. Please leave us a comment below and let us know what your own experience is like with Good Calls Home! We'd love to hear from you!! Group Students Like a CHAMP! Do you lose valuable teaching time trying to group students in your classroom? Well, that was the case several times a day in my classroom. Some years the students can transition more seamlessly than others, however this year has been a challenge! I needed something easy, fast, and engaging! That is when "Group Like a CHAMP" was born! Simply give each student a card and have them put it in a safe place like a folder or on top of desk with contact paper. 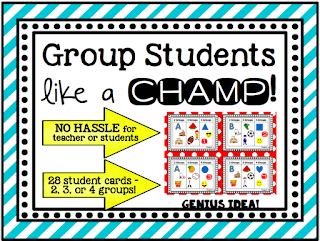 When you need to place students in 2, 3, or 4 groups, you will call out a symbol that is on their card. For example, I was working on math stations and needed 3 different groups. I called out Fruit Groups - watermelon, grapes, and oranges. Students look on their card, see what fruit is on there, and walk quietly to the correct station. The transition took 10 SECONDS!! Yes, 10 SECONDS!! On top of that, the students LOVED it! They couldn't wait to be put into groups again to see who they were going to be with. Every student card is numbered - student 1, student 2, student 3, etc. There is also teacher reference card, so you know can quickly call out what you are wanting. You want more good news? 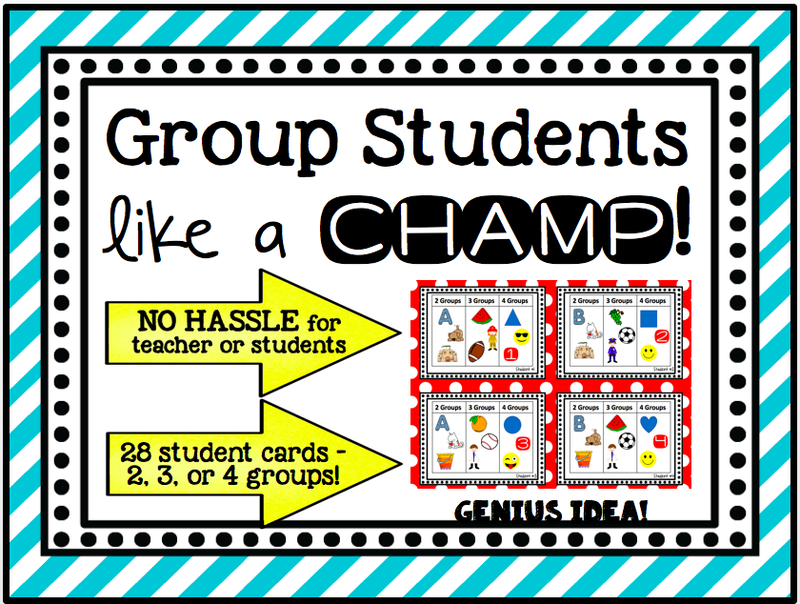 There are 3 different options for each grouping of 2, 3, or 4 groups! Enjoy this resource 50% off the next 2 days! 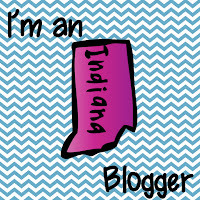 Follow me on Facebook and TpT for more discounts and ideas! The second one said, "There're witches in the air." The first one said, "Witches & Frankenstein make quite a pair!" The second one said, "Bats + pumpkins + candy corn..."
The first one said, "And a new resource is born!" We hope your October has come in like a.....oh, wait, that's March. Well, regardless—we hope your October is off to a BOOming start! We've made a fall Parts of Speech freebie for you - it's a fun way to practice identifying nouns, verbs, and adjectives. Just click on the link in the picture caption and it's yours. 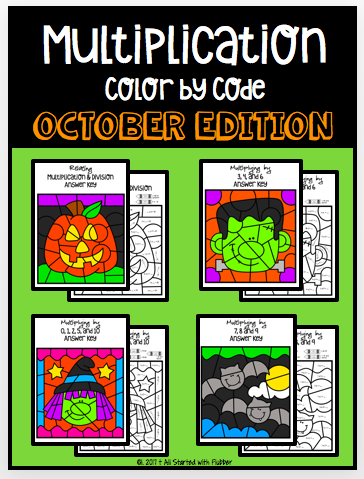 If you like this color-by-number activity, be sure to look for our newest math resource for multiplication! This product offers four resources to give your students practice with multiplication facts and relating multiplication to division! We've done this with students for a fun fall activity - and while it's a bit of a mess, we channeled our inner Ms. Frizzle from The Magic School Bus and went with it - embracing the idea that learning is messy! Plus, the squadron of ghosts drying around the room was just about the cutest Halloween decorating our classrooms have ever seen! It would be fun to have students test out the glue method vs. starch method to see which actually works better! If you try this, please be sure to leave us a comment below - or search for us on Instagram, Twitter, or Facebook to tell us how it went! Happy Fall to you all! I'm not sure what happened to September, but here it is finally feeling like fall. I hope your school year is off to a glorious start! I am a reader, and while I read much fiction, and middle grades and YA books, I try to balance those out with professional books, too. Some professional books are just too good not to share, so I'd like to spotlight one each month. I hope you'll find some inspiration from these books and authors, just as I have. Please be sure to comment below to share your own experiences with these books! Kids Deserve It—wow! First up, full disclosure: I am in no way, shape, or form getting compensation for promoting this book, but as a teacher, I can't NOT share my feelings about all it offers. This is not just a book, it's a movement to support the good things in education—think cheerleader meets mentor meets support group meets tribe! Published in 2016 by Dave Burgess Consulting, Inc., Todd Nesloney and Adam Welcome collaborated to put all their reasons for stretching beyond conventional thinking about education in this book! The reason we do what we do is.....well, that's easy—it's the TITLE of their book! The basics of why we do what we do are right here between the soft vinyl covers of this book! Our kids deserve our best—that's the bottom line. And Todd and Adam give you the ideas, tools, and strategies to present your best each day. Chapter 2 - Don't Live on an Island - some days I do want to shut my door and shut out all of the "noise" that encompasses the field of education to just "do my thing" without venturing outside of my comfort zone. Chapter 14 - You Never Know - yep, that late-to-school kid gets me sometimes, and I don't focus on the fact that she has very little control over when she arrives at school; I give in to my frustration and forget to simply celebrate that she IS (finally) HERE. Chapter 27 - More Meat, Less Glitter - I love glitter, but isn't it the meat of the learning that's important? I'm guilty of spending far more time on the glitter than I should at times. Chapter 28 - For the Love of Reading - As a book lover and an avid reader, my classroom library is extensive...but we've not really taken the time to explore these wonderful resources; also I'm missing out on a huge influencing component of fostering a love of reading: allowing kids time to talk books with each other frequently. So now you know the ugly truth: my kids don't get the best me each and every day. Wow, that's hard to put out there!! However, one of the best things about this book, even with these self-admitted "failings," I did see myself and many of my colleagues in so many of the chapters in this book! I love that each chapter ends with a short reflection section to challenge us to look for the positives and to share our thoughts and successes to build up others who also are pushing the boundaries and challenging thinking about education. I'm blessed to work in a school where we are allowed to try new things, and we're encouraged to share and bring new ideas to others. We encourage each other to be leaders worth following (Chapter 6); we teach kids strategies for dealing with bullies (Chapter 12); we know that relationships matter most (Chapter 17), and we are learning to find ways to take charge of our own professional learning (Chapter 24). Which brings us back full circle—back around to why I wanted to share my thoughts on this very book. I was taking charge of my own learning when I discovered this book and the entire KDI community, and now I challenge you to look for yourself to see what it can offer you! Todd and Adam underscore the importance of keeping kids as our focus and celebrating with our kids. One easy way to do this is making good calls home (Chapter 5). This is something I've done for years! I had a parent tell me a couple of years ago that they still have a saved message from me on their voice mail——and the student is about to finish high school! If you are a Twitter user, search the hashtag #goodcallshome to find out more. 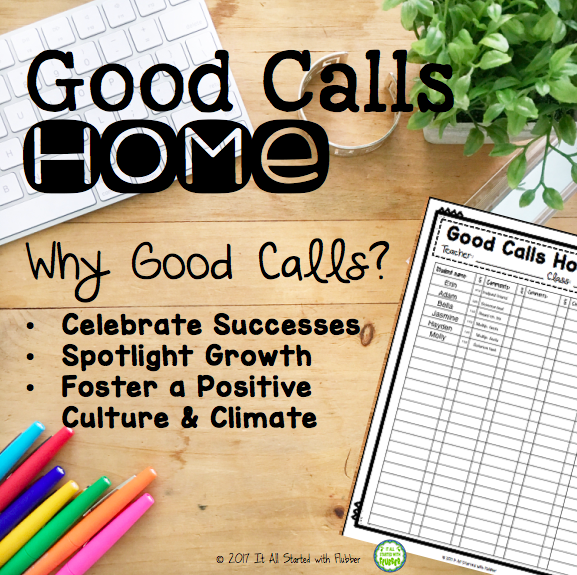 Better yet, use this link to grab a free recording sheet to help you track your own #goodcallshome! If you haven't seen Kids Deserve It, look for it at your library, bookstore, or ask your administration to get a copy for your school. Then read it, pass it around, and I promise you won't be disappointed. Pick one up for any preservice teachers you work with, too! I'll leave you with this quote (page 83) to consider—and this book is filled with many such bite-sized tidbits of wisdom! Use your power to build up your kids—all kids deserve it!